Location: New Zealand is an island country in the south-western Pacific Ocean comprising two main landmasses (commonly called the North Island and the South Island), and numerous smaller islands, most notably Stewart Island/Rakiura and the Chatham Islands. 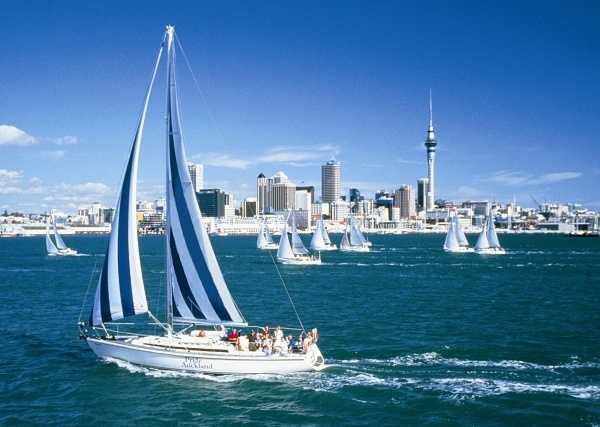 New Zealand is the world’s best kept secret; it contains six of the seven climatic regions on the planet. Each region is easily accessible without having to travel thousands of miles between each destination and it has an enviable reputation as one of the safest destinations in the world, lacking poisonous animals and boasting a low crime rate. 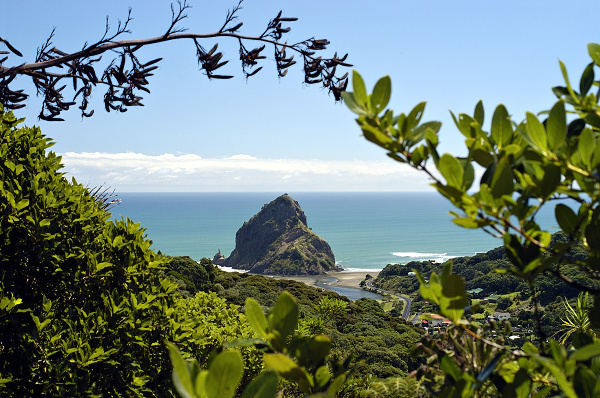 You can walk for miles in New Zealand without seeing another soul, accompanied by rustling trees, running water and unusual bird song but perhaps the country’s greatest asset is its warm, friendly and hospitable population. When people think about travelling to New Zealand, one of the first things they think about is distance. They often have concerns that its too great a distance to travel, that the journey may not be worth it and that the cost of getting there may be too high. 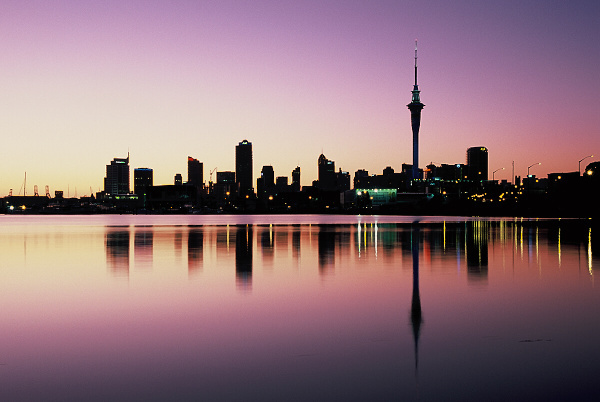 We are only too happy to answer any questions that you have in relation to travelling to New Zealand. We are committed to helping you get the best from your trip to New Zealand, whether its for a few weeks holiday or a longer stay. We can ensure that you fly the best routes, get the best connections, have the best stopovers, find the best airfare, and of course that you fly with the airline of your choice. 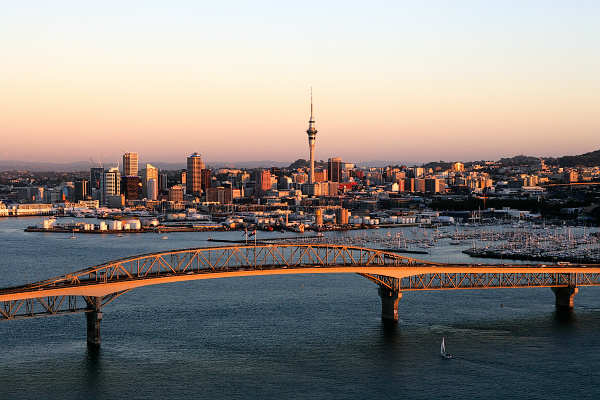 If you have a question about your travel plans to New Zealand, please call us at (01) 4939 444.